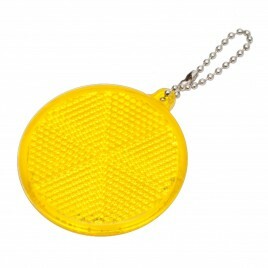 - Meet the essential safety and health requirements. 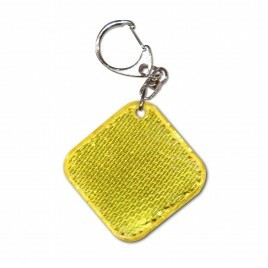 One-colour prints when ordering more than 100 pieces, colour prints on orders over 50 pcs. 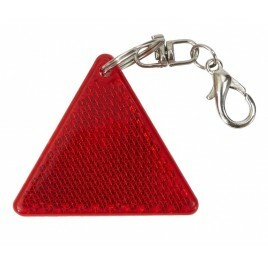 - Rigid reflectors made of polymethyl methacrylate meet the essential safety and health requirements. They are durable, made with attention to every detail, have an interesting design and, above all, children like them. 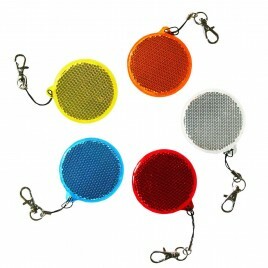 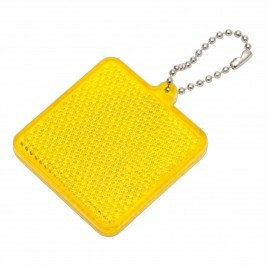 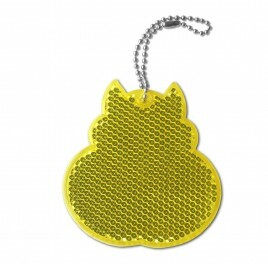 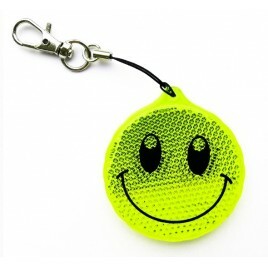 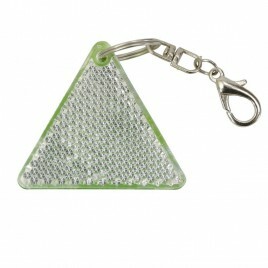 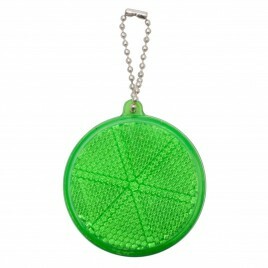 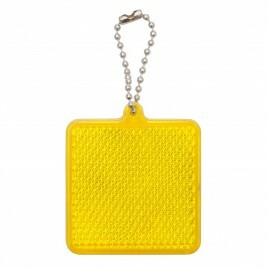 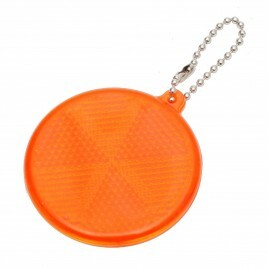 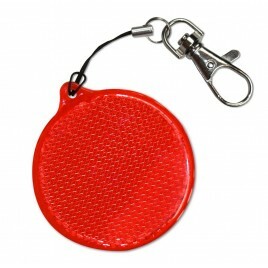 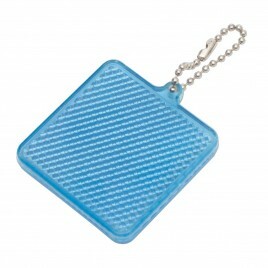 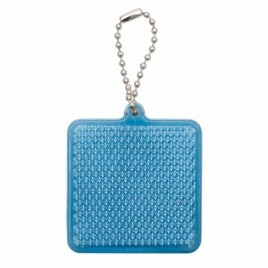 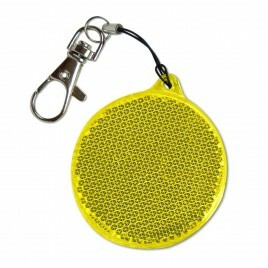 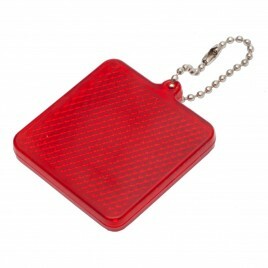 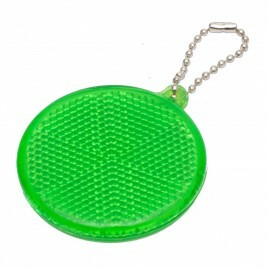 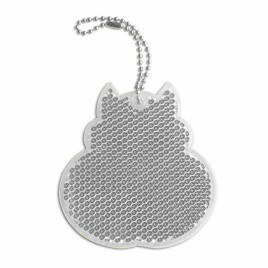 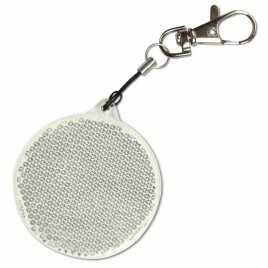 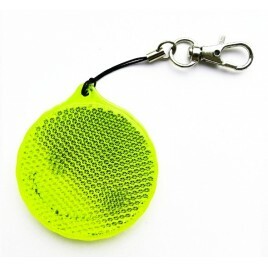 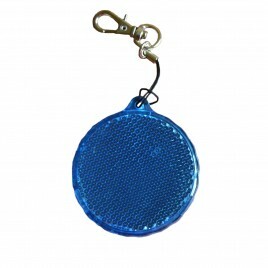 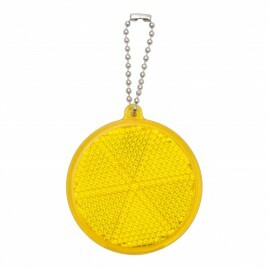 Rigid reflector is a reflective gadget that every student or preschooler should have attached to their school bag. 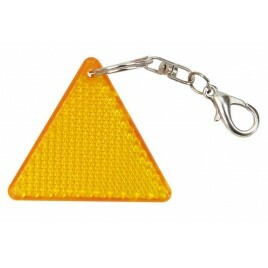 They improve the visibility of the child on the road and thus can protect them from a serious accident. 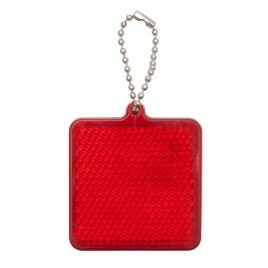 Our rigid reflectors are not only made from the finest materials and meet many standards. 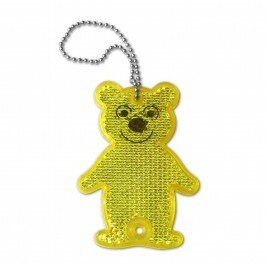 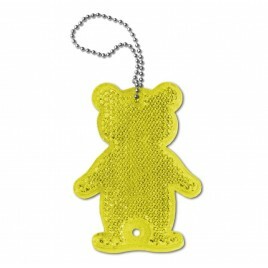 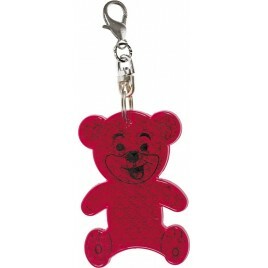 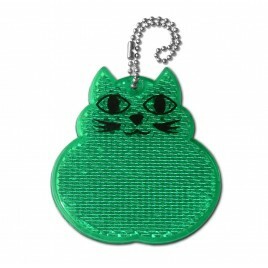 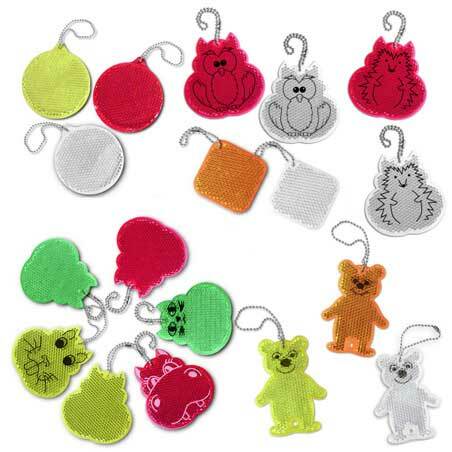 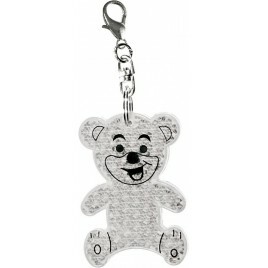 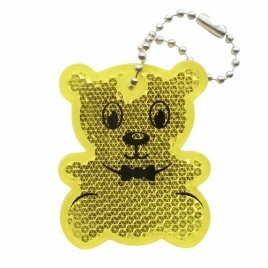 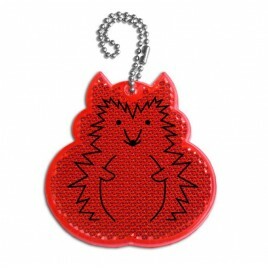 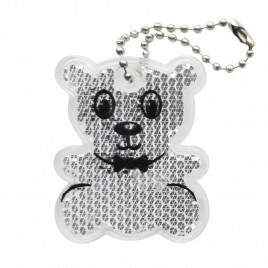 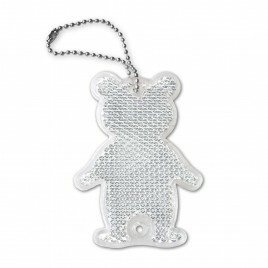 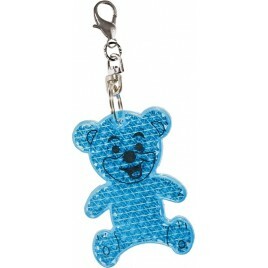 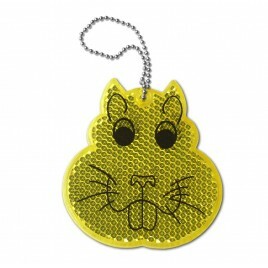 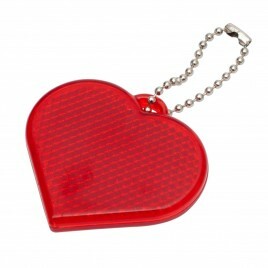 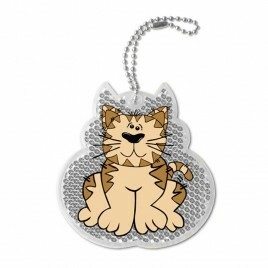 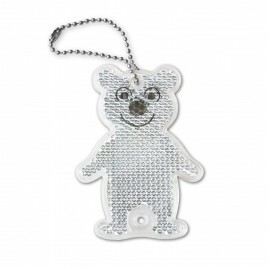 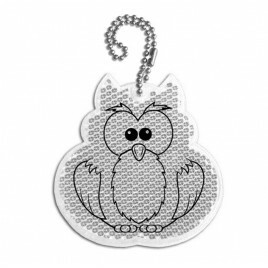 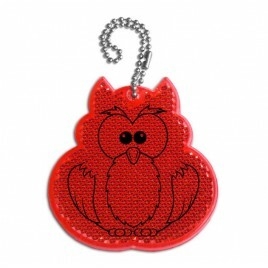 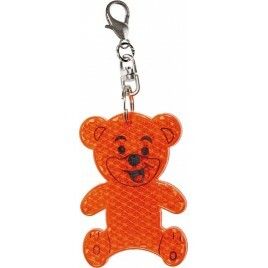 They also come in many colors and designs - so every child can choose one for themselves. 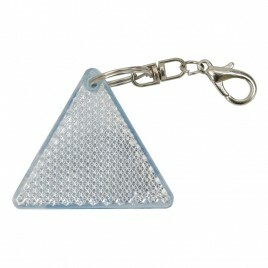 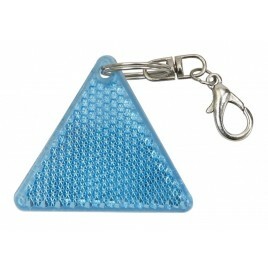 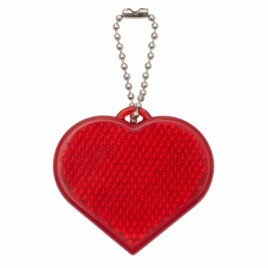 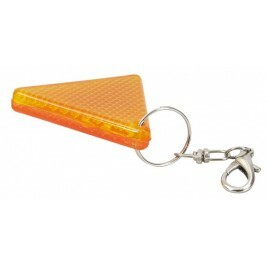 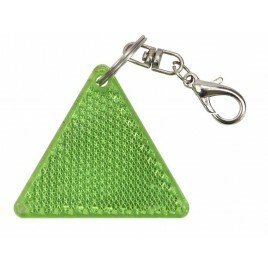 We offer rigid reflectors in several colors and many designs, our offer perfectly matches your needs. 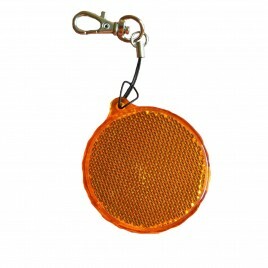 Each reflector is equipped with a special chain or a snap hook, which makes it easy to attach to a backpack, satchel, jacket or even a bike. 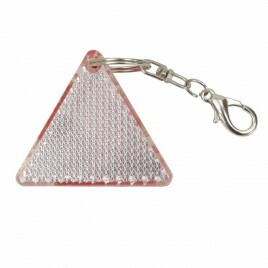 We make prints on rigid reflectors - if you order 1000 pieces of these gadgets, you can apply your logo or contact details.